Cape aloe or Aloe ferox is produced by drying the latex of the plant and milling it into a powder. 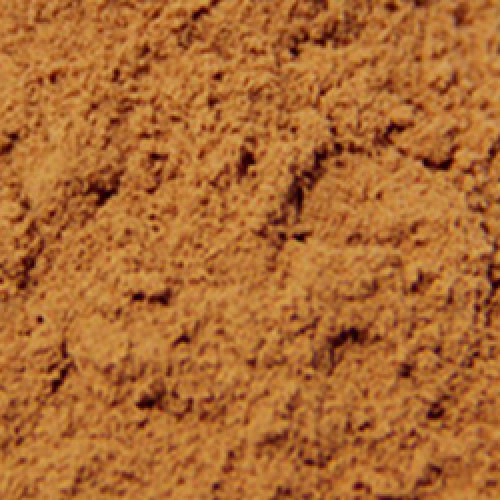 The end result is a powder which is green-brown in color. The clear, slightly slimy gel collected from the fleshy part of the leaf is taken internally for its antioxidant, anticancer, antiviral, and immunostimulant effects, or applied directly to the skin to soothe inflammation and accelerate healing. Aloe gel is used fresh or stabilized. The Aloe powder or "Bitter Aloe" is a dried latex taken from the "peel" of the leaves, more precisely the double wall of the leafs water sacs. When bitter aloe is first extracted from the leaf, it is yellow, but it turns brown as it dries. Acemannan is a complex carbohydrate chemically extracted from the gel. It is used in experimental pharmaceutical preparations as a treatment for viral infections and cancer. Acemannan is not a whole herb product.